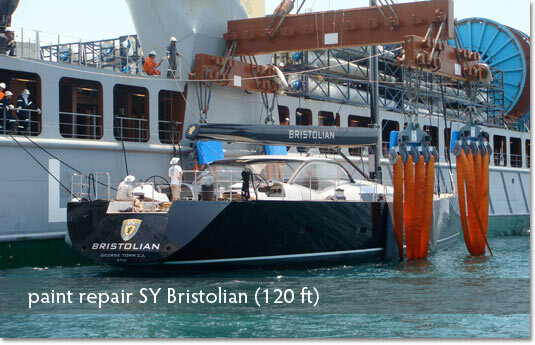 First impressions last. 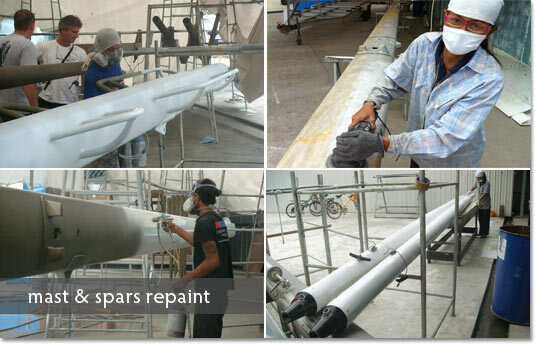 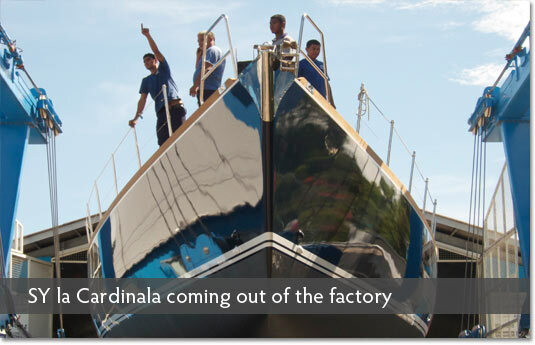 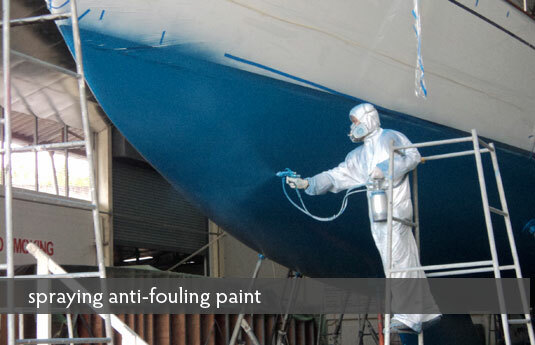 The quality of fairing, finishing and painting will make your vessel stand out from the rest. 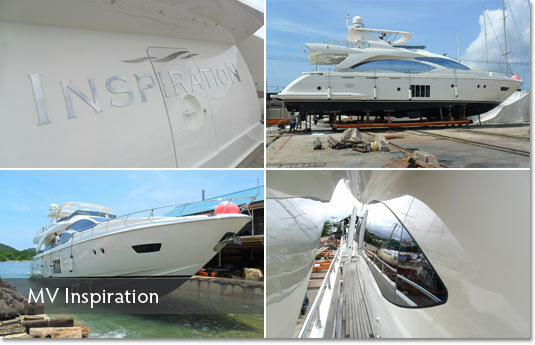 At Precision we take pride in delivering the ultimate finish in everything we do. 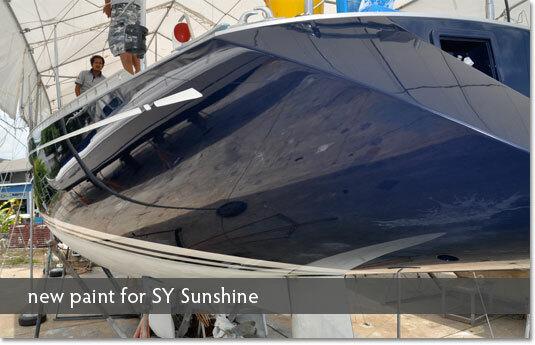 Our product knowledge and attention to detail will ensure that your vessel will not only be well protected from the elements, she will look better than ever! 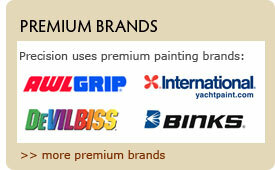 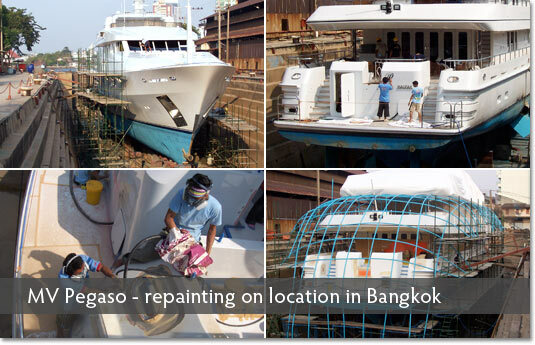 Precision uses advanced painting systems from AWLGRIP and International Yacht Paints.